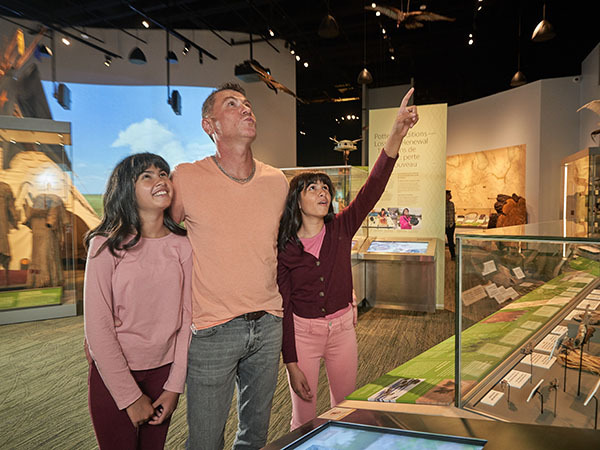 The Manitoba Museum takes you on a thrilling journey of discovery. Only here can you travel through time, imagine the thunder of a bison stampede, soar to far away galaxies, and experience the fun of science. 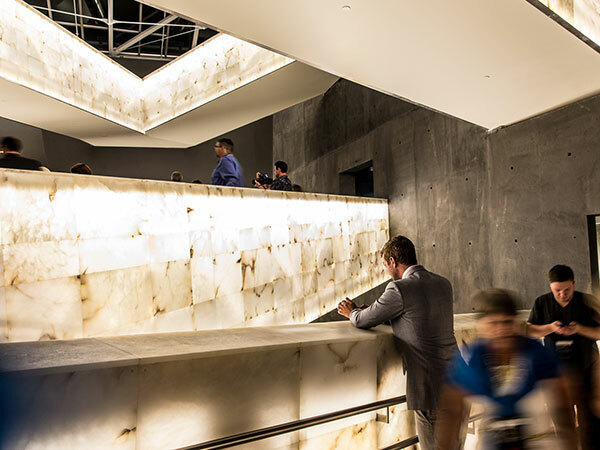 Thanks to an overwhelmingly positive response from visitors, the Mandela exhibition at the Canadian Museum for Human Rights has been extended until October. Make a date with family or friends, and come see the show. 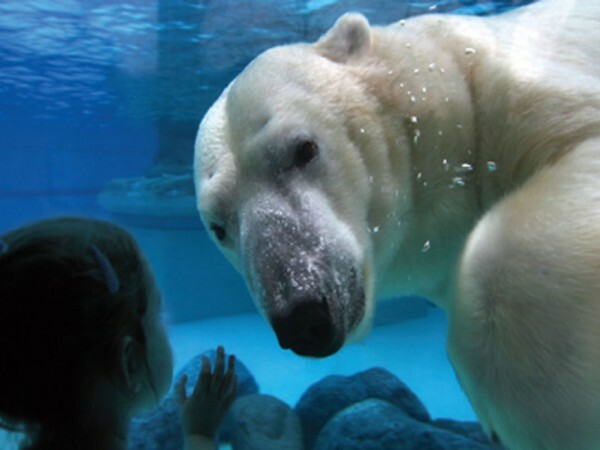 Assiniboine Park Zoo is Winnipeg's premier destination for amazing animal encounters and family fun. Get close to hundreds of species including polar bears, tigers, muskoxen, wolves and snow leopards. Plan your visit today! 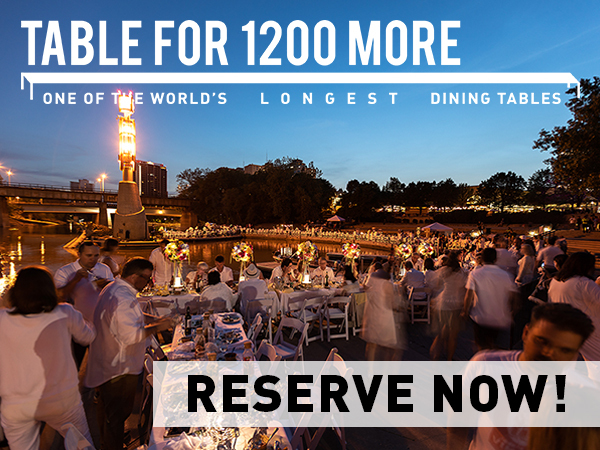 TableFor1200More is popping up again, bringing together architecture, design & the culinary arts for another spectacular outdoor dining experience. Surprise urban location and the longest Whiteout in Canada! Be there!